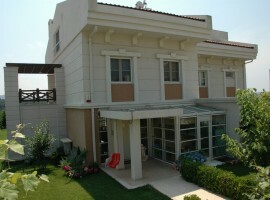 New build Property for sale in Istanbul Turkey covers a range of options. 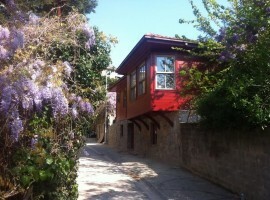 Finding a property for sale in Istanbul Turkey is now much easier as there is so much more choice. 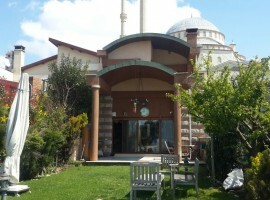 With the Turkish government committed to building at least 250,000 new units in 2014, there are many options for Istanbul property available. 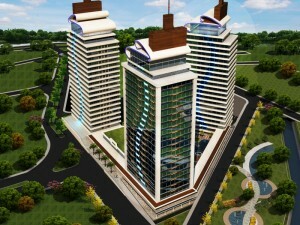 Istanbul luxury flats can be found in up and coming districts near to the centre. 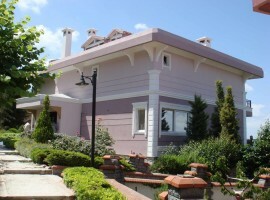 The price points are relatively low with a 1 bed Istanbul luxury flat starting at around EURO 40K, whilst a 2/3 bed luxury Istanbul flat can be purchased for around EURO 70K. 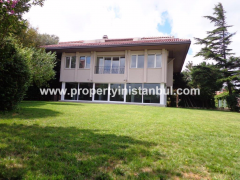 New build Property for sale in Istanbul Turkey covers a range of options from 1 bed Istanbul apartments to 2/3/4 bed Istanbul apartments. 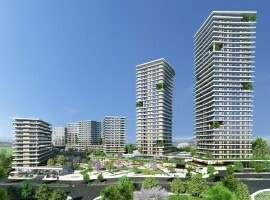 New build Istanbul apartments are normally very modern in outlook – a demand driven by the rising number of middle class residents in Istanbul. 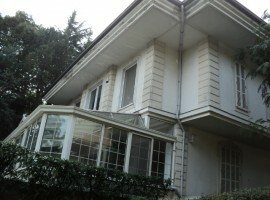 Off-plan property for sale in Istanbul Turkey is perfect for the investor. 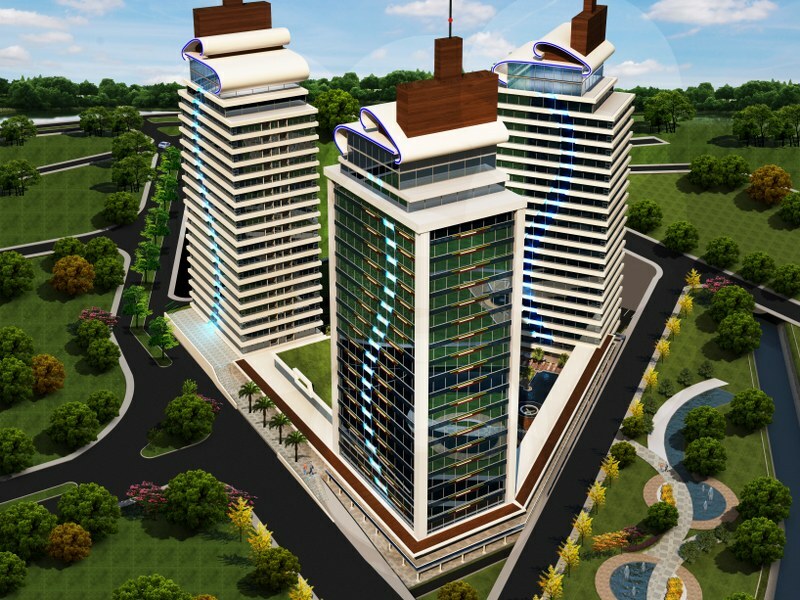 Providing you choose the right project in a location with fast access to Istanbul central, then you could make as much as 35/40% profit on the final list price. Make sure the complex has good on-site facilities such as a fitness centre, swimming pool, shops, landscaped grounds and 24/7 security. 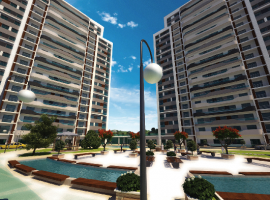 Such features will add to the property’s desirability and enable you to sell quickly once the project is complete. 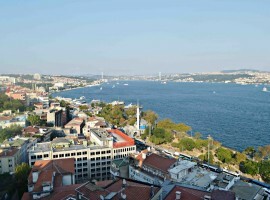 Hotels are also featuring heavily in property for sale in Istanbul Turkey as owners look to capitalise on the millions of visiting tourists, by selling out to large hotel chains. 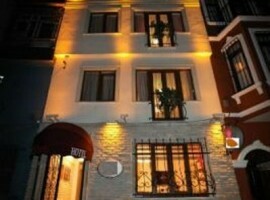 Some of the best bargains for Istanbul hotels can be found in small, boutique hotels with a central location. Such Istanbul property is not always easy to find as the owners rarely advertise on international property portals – but our Istanbul agents have all the details!